Zoo With Roy: SO CLINCHED! 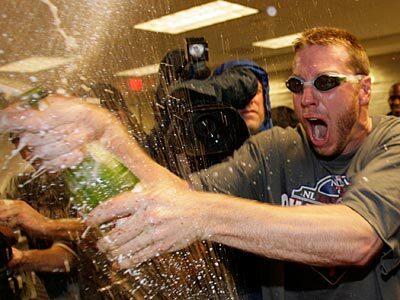 I want the Halladay interview. Please make it happen ZWR! He also clinched a new Cy Young trophy.